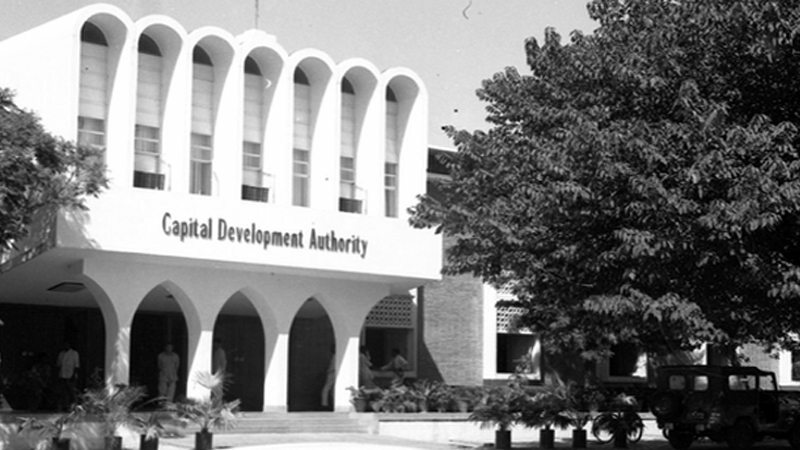 ISLAMABAD: The Capital Development Authority (CDA) was directed by the Islamabad High Court (IHC) to submit a report pertaining to the sources of contamination in Rawal Lake. Justice Shaukat Aziz Siddiqui heard the petitions that had been filed by Jahangir Abbasi, a resident, and advocate Pir Fida Hussain. Hussain claimed in his petition that residences in the lake’s catchment areas and the sewage from Bahria Enclave, Phulgran, Banigala, Malpur and Bhara Kahu contaminated the lake’s waters. CDA Additional Legal Advisor Amir Latif Gill also told the court that sewage from various diplomatic missions also caused the lake’s waters to be contaminated.